Social Security is a complicated system, but don't worry. Here's how to get the full Social Security retirement benefits you deserve. For the majority of seniors, Social Security retirement benefits are one of their most important (and largest) sources of income. 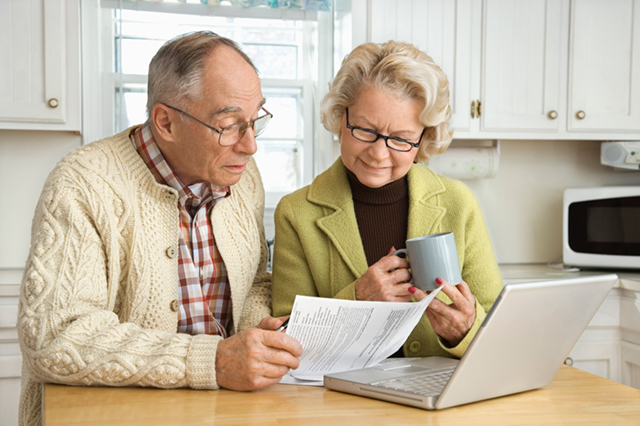 But Social Security is a complicated system – are you sure you’re getting the most out of it? You’ve been paying into the system for your entire life as a working adult; it’s only fair that you get the full benefits you deserve. Here are six simple steps you can take to ensure you get the most out of Social Security during retirement. Did you know that you can permanently change the amount of money in your Social Security check, depending on what age you start claiming your benefits? 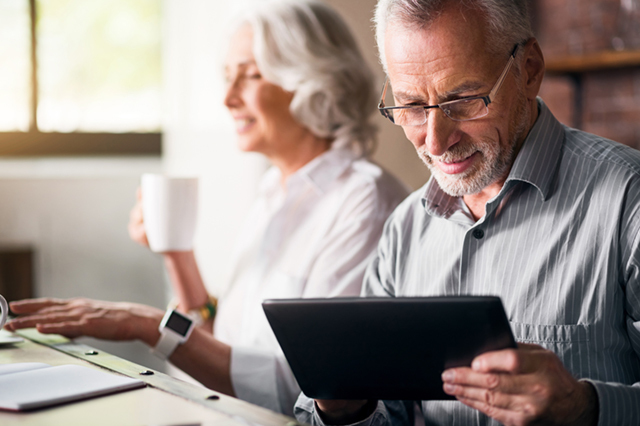 Full retirement age is 66 or 67 depending on what year you were born, but technically you’re allowed to claim your Social Security retirement benefits as early as age 62. The catch? When you file early, your benefits are permanently reduced to as little as 75 percent of your entitled amount to make up for the extra years you’re collecting. If you don’t truly need the extra cash, the wise choice is to delay claiming your benefits as long as possible. For every year that you delay, your check will increase by 8 percent. If you begin collecting benefits at age 70 instead of 67, this will increase your checks by 24 percent. The spousal benefit was originally created for couples where only one spouse was working, and entitles the lower earning partner to 50 percent of the higher earner’s monthly benefit. So if your work record entitles you to $700 per month, but your spouse’s benefit is $2,000, your benefit will be increased to $1,000. How do you maximize spousal benefits? It all comes down to when you and your spouse file. Say your spouse is the higher earner and they’re already receiving their benefits. Your best course of action is to wait until you reach full retirement age before filing. When you file for your benefits you are “deemed” to also be applying for spousal benefits, and will receive whichever is higher. The problem? 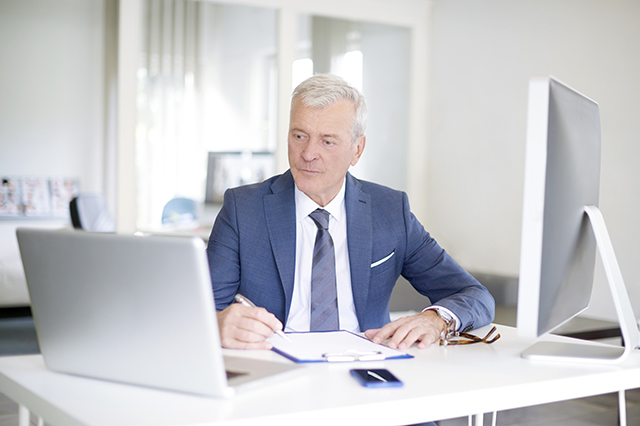 If you file early, before you reach full retirement age, your spousal benefits will be permanently reduced to less than the 50 percent you would be entitled to. If your higher-earning spouse has not filed yet, you can file early and start receiving your own benefits. Then, once your spouse has filed and you have reached full retirement age, you can submit an application to switch over to spousal benefits, and start receiving the full amount you’re entitled to. 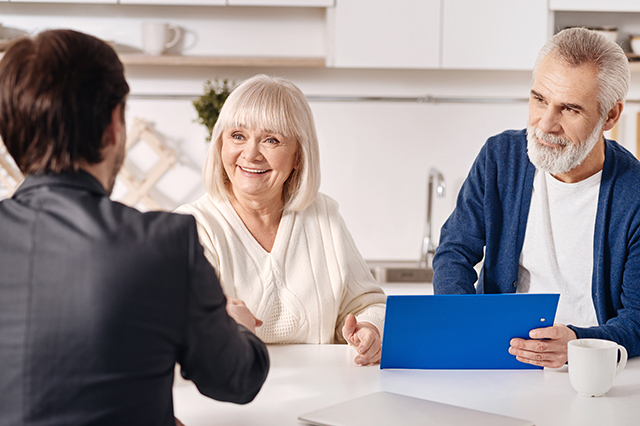 If you’re divorced, you can still file for spousal benefits as long as you were married for at least 10 years, you did not remarry before age 60 and they are age 62 or older. 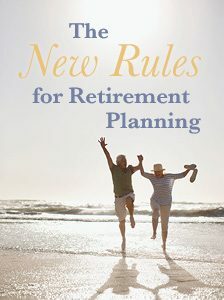 This method makes sense if your full retirement benefits will be greater than your spousal benefits. If you were born on or before Jan. 1, 1954, you are allowed to file a “restricted application” solely for spousal benefits. Why is this helpful? The idea is to delay taking your own benefits, building up “Delayed Retirement Credits” and ensuring your monthly benefit will hit the maximum amount, while collecting reduced spousal benefits in the meantime. You’ll file another application for your own benefits when you’re ready to switch over. If you can keep your adjusted gross income lower than $25,000 (if you’re single) or $32,000 (married), you won’t have to pay federal income tax on your Social Security benefits. Fortunately, if you have Roth retirement accounts, withdrawals from these will not count towards your income. So it’s a smart move to pull from your non-Roth accounts (such as traditional IRAs and 401(k)s) first, before you start collecting social security. Then, delay drawing from your Roth accounts until after you file. If your spouse has died, you are entitled to receive their full social security retirement benefits as survivors benefits. At age 60, if you have not remarried before age 60. At age 50, if you’re disabled and have not remarried before age 50. At any age, if you have not remarried and you are caring for your deceased spouse’s child who is under the age of 16 or is disabled and receiving benefits on the deceased’s record. If you are divorced you can also collect survivors benefits on your ex, as long as you were married for at least 10 years, or you are caring for their child who is under age 16 or disabled. Do you plan on delaying your social security retirement benefits, or collecting them early? 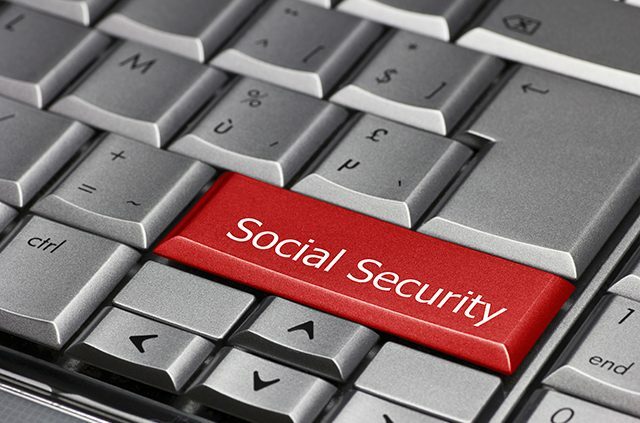 How will you get the most out of social security? Tell us in the comments below! Article tags: 401 k, AAA, financial, insurance, retirement, retirement accounts, retirement age, retirement benefits, save, social security, social security retirement, social security retirement benefits.